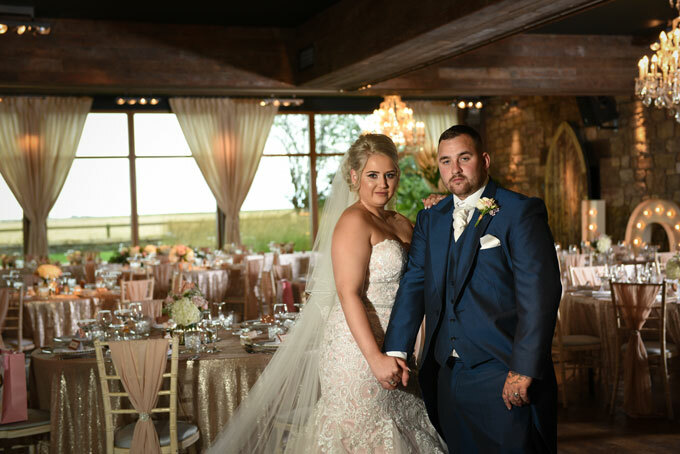 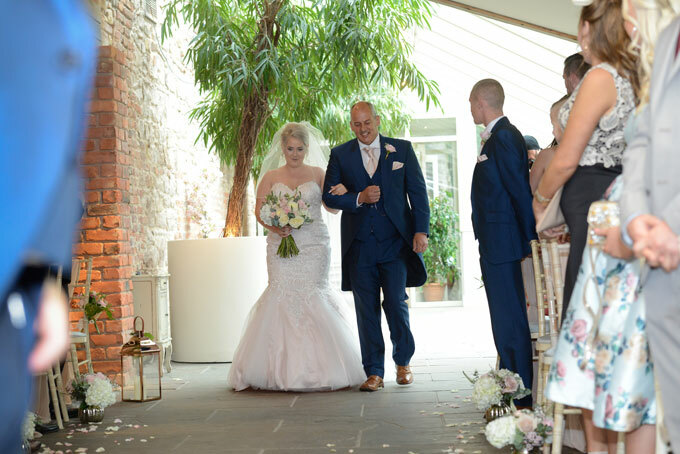 This wedding has had such an amazing response on our Facebook and Instagram accounts that I just had to share the full thing on the blog to help inspire our future couples. 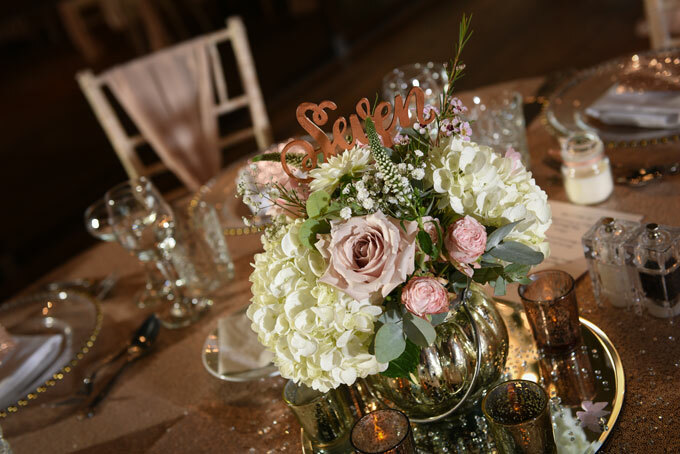 Rose gold and roses were the order of the day, with plenty of dreamy blush chiffon and copper touches too. 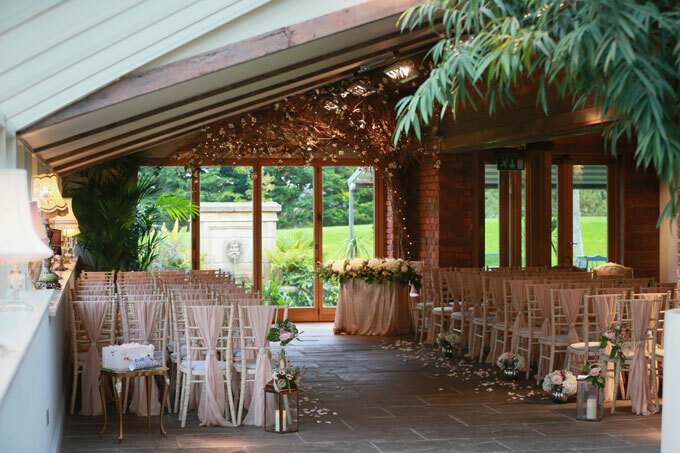 Naomi chose our blush chiffon chair drapes with pearl brooch for the chiavari chairs at Newton Hall. 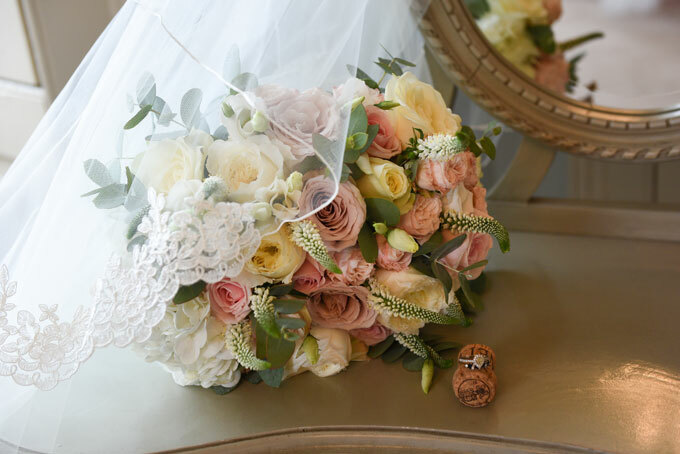 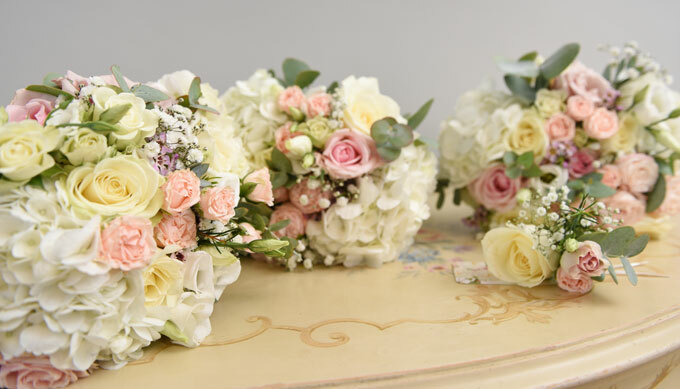 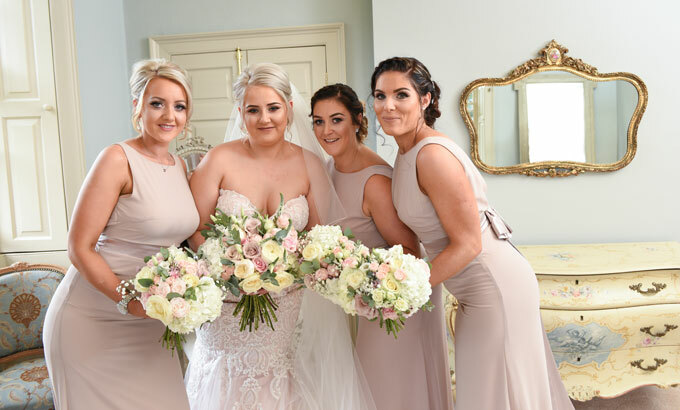 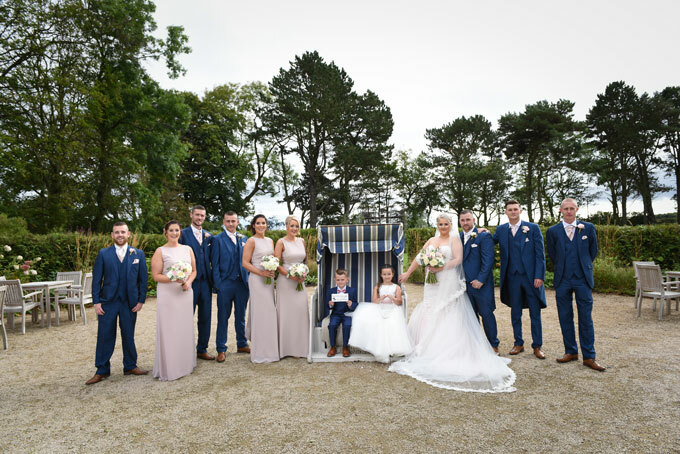 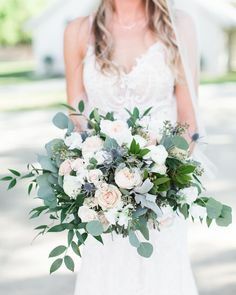 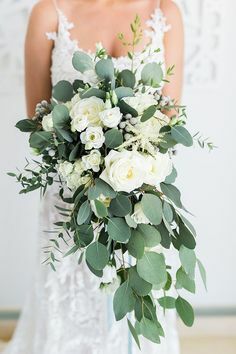 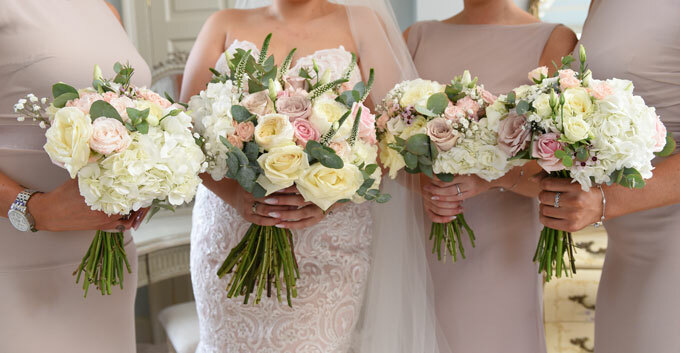 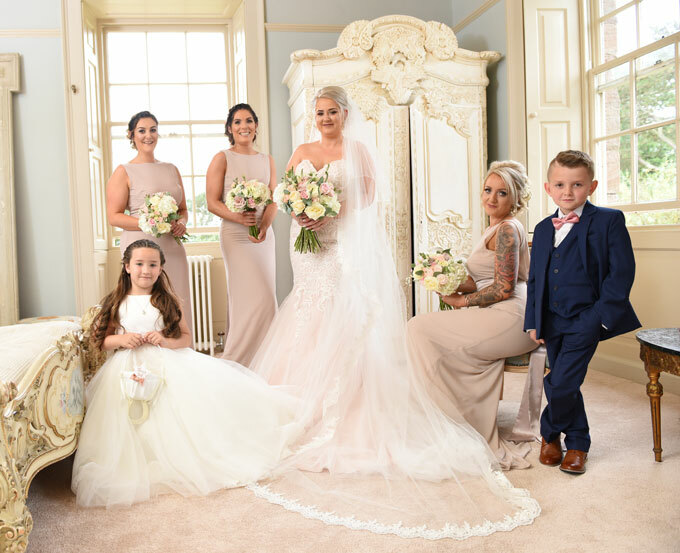 Bouquets of roses, hydrangea, spray roses and eucalyptus in shades of ivory, mink and blush were chosen to match the bridesmaid gowns and Naomi’s stunning blush wedding dress from The Wedding Dress Company in Corbridge. 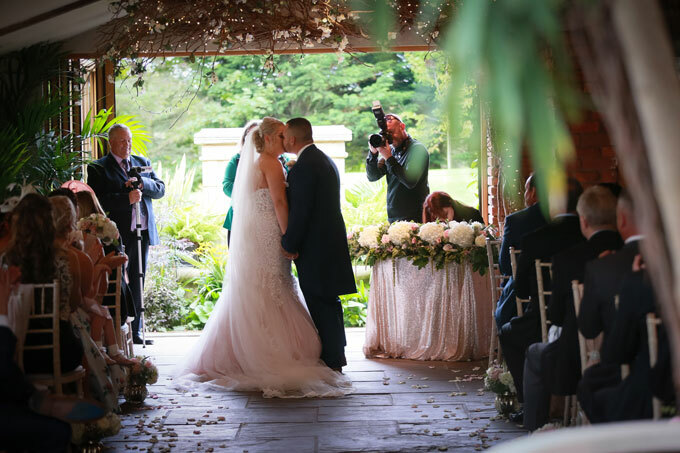 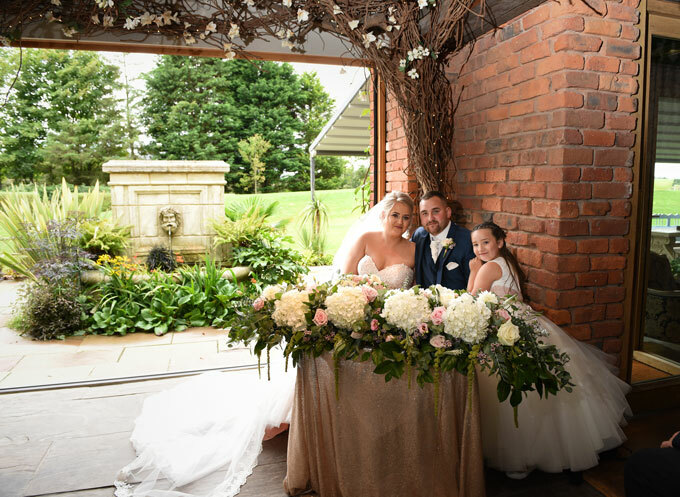 The beautiful 6ft ‘long and low’ arrangement was used on both the ceremony and the top table – a great way to re-use those booms. 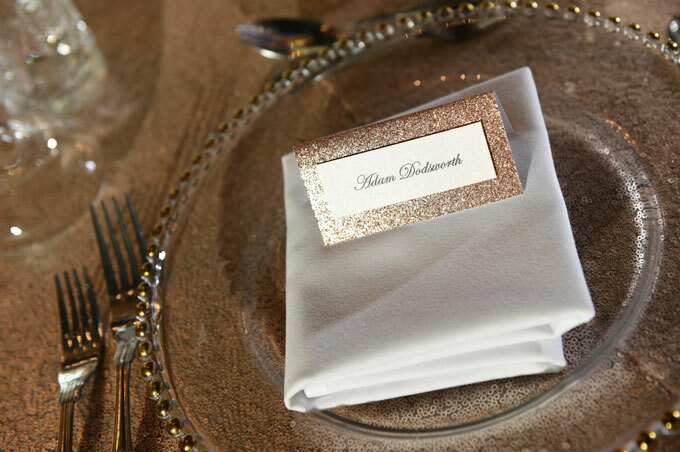 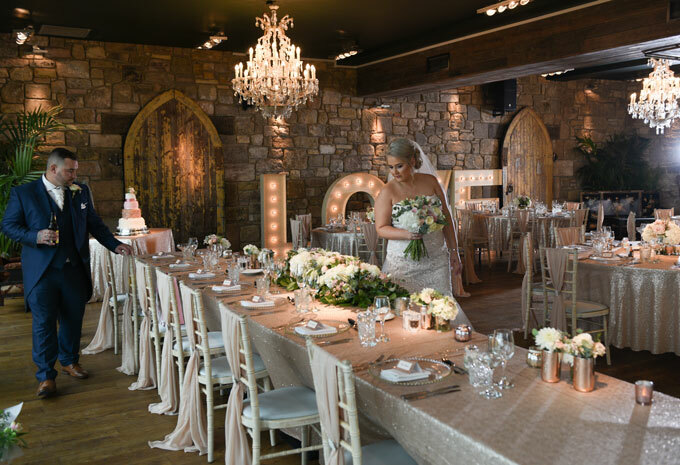 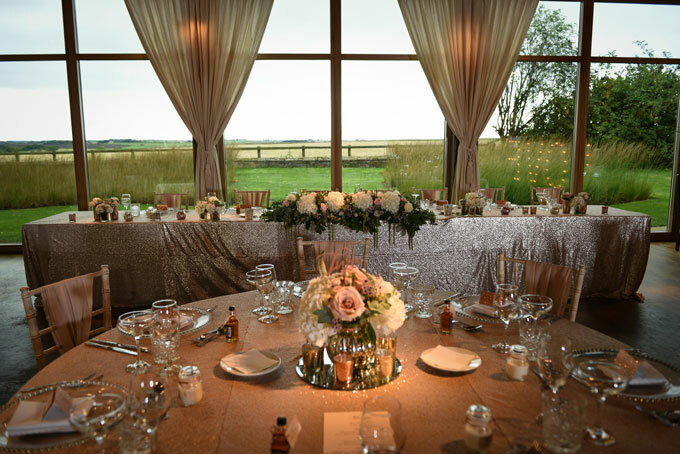 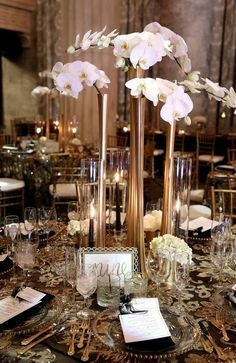 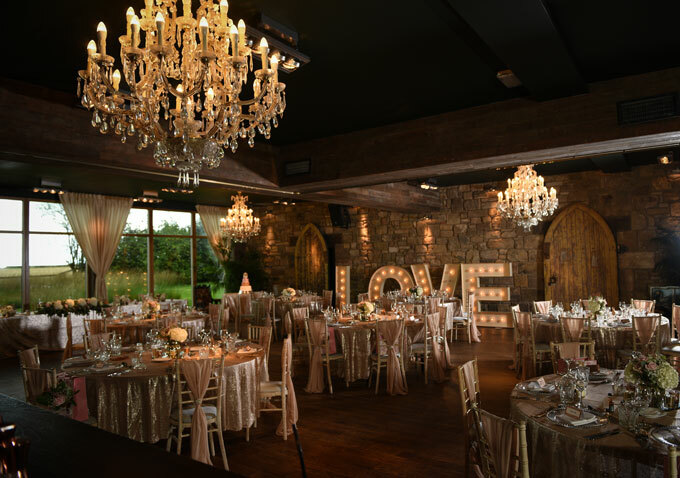 The reception was nothing short of glam perfection and featured our champagne sequin table cloths along with gold glass beaded charger plates and gold and rose gold mercury table centres. 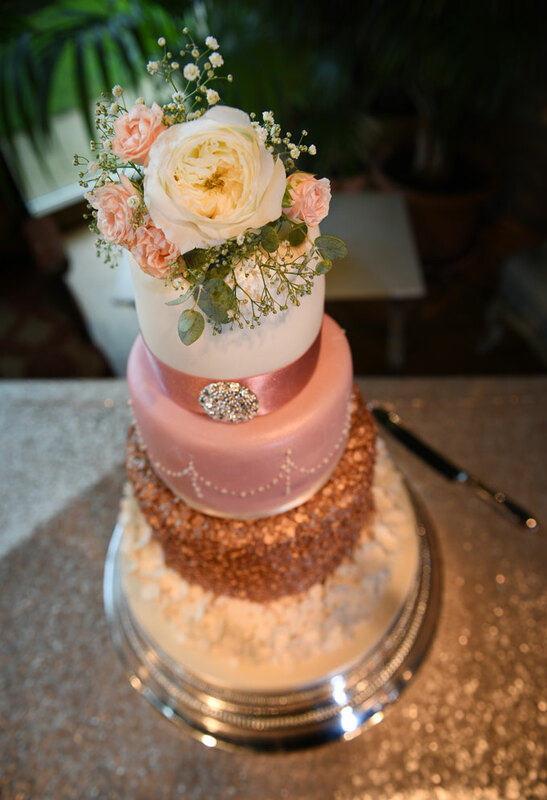 We topped the gorgeous cake (made by the bride’s auntie) with a divine garden rose and a few of our favourite blush spray roses. 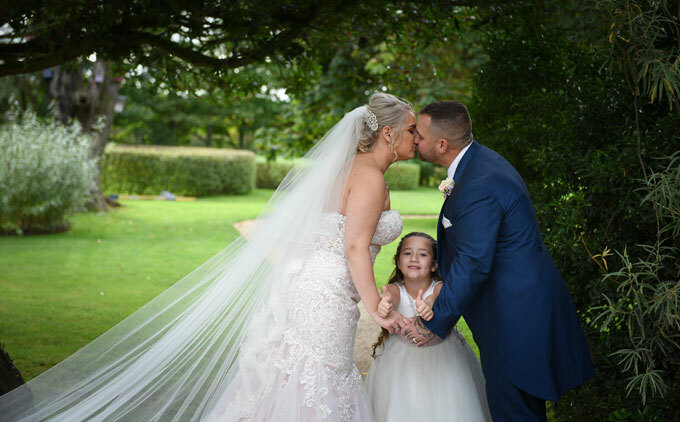 I just had to finish with this adorable shot by Scott Spock of the bride, groom and their daughter – together as a family on this special day! 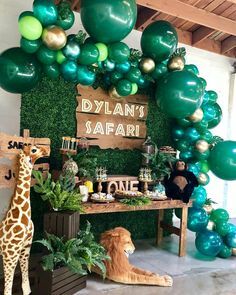 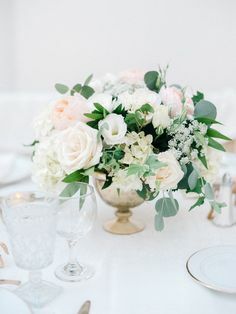 Congratulations and thank you for choosing Styled and Seated. 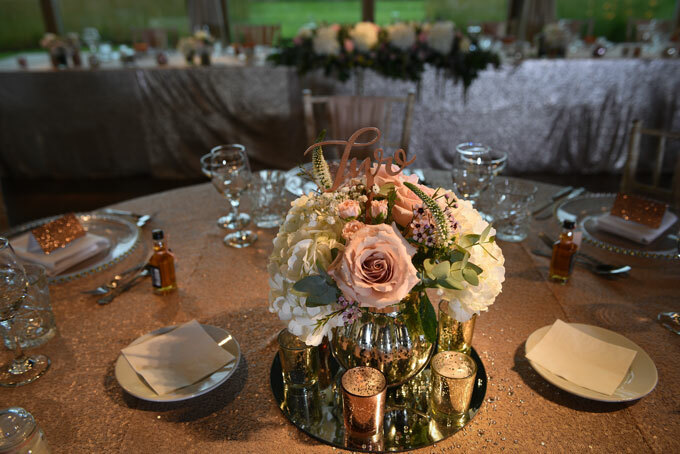 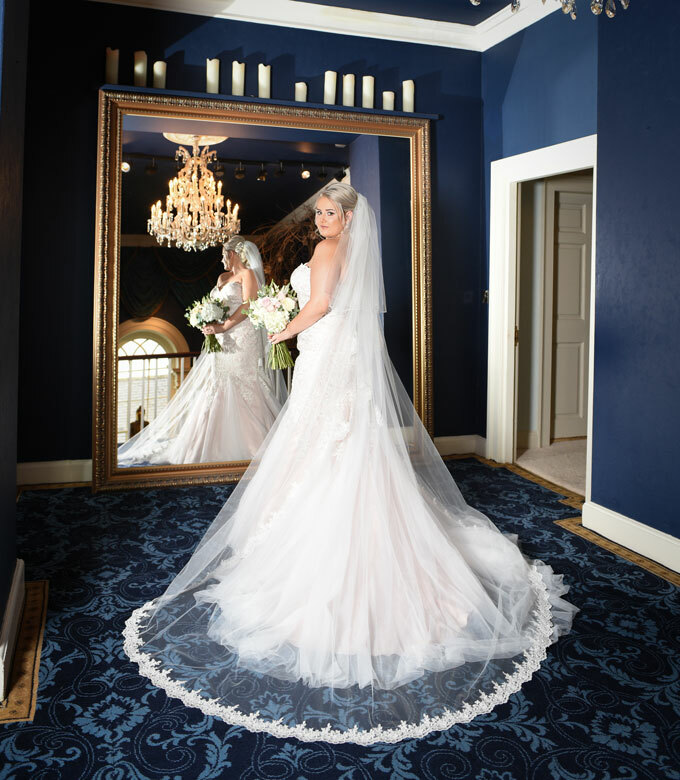 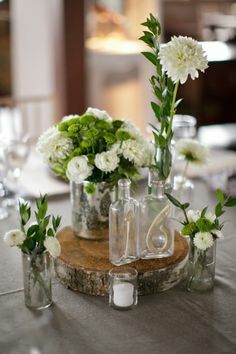 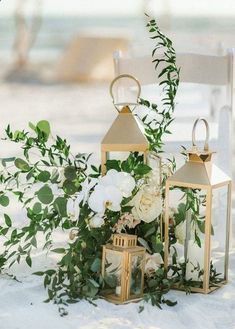 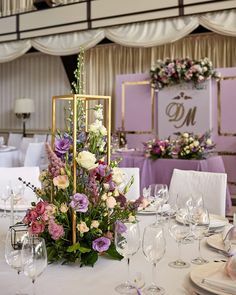 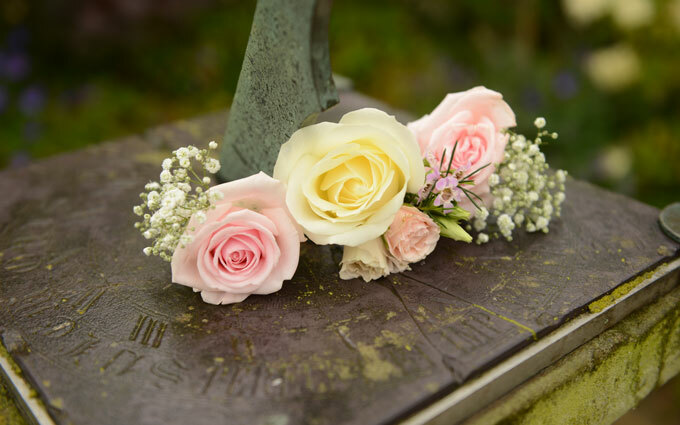 For more information about any of the venue styling or wedding flowers featured click here to get in touch.